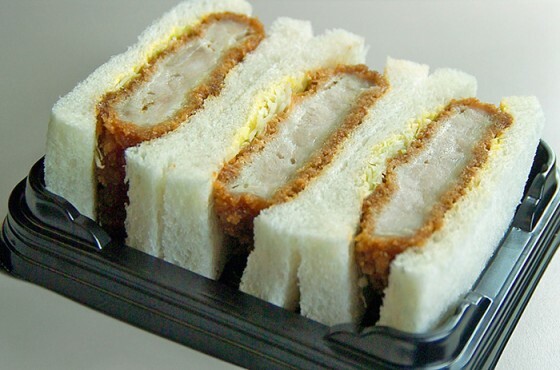 First, please go to our previous article by clicking, here , and make the katsu! You want to make sure you have two katsu. Once you make them and they cool a bit, you’re ready to make the sandwiches! Take your bread and line up all four slices. Spread the mustard on top of it. Place the lettuce on top of the mustard-coated bread. Mix together the ketchup and Worcestershire sauce. Place the cooled katsu on top of the lettuce and then coat with the ketchup/sauce mixture. Spread the mayonnaise on top of the katsu as well, and finish it by pressing down firmly. 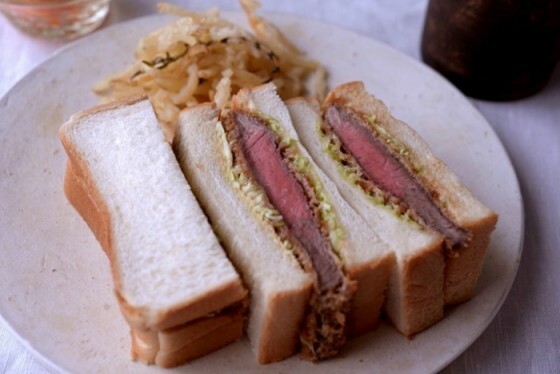 Slice the sandwich and you’re ready to dig in!